Search for details of employment agencies for jobs in Durham, North East England. Find local recruitment companies for staffing services and job vacancies in the capital. This page of the website is to help you find an employment agency, including companies for personnel solutions and jobs in Durham, North East England. 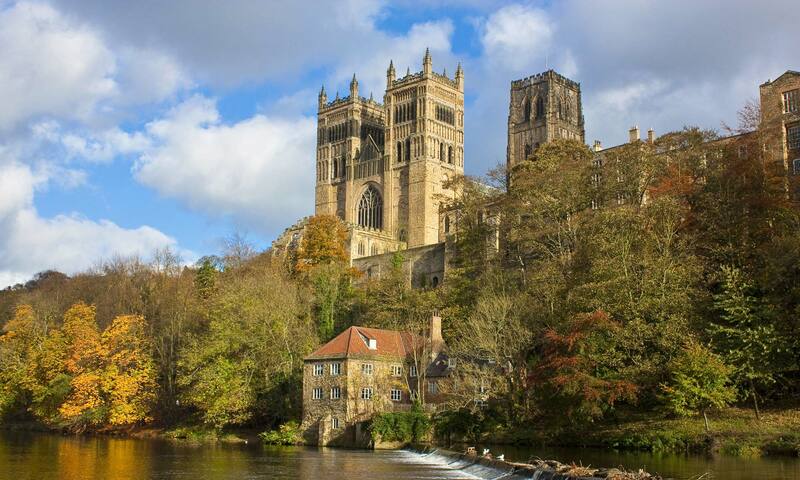 Find more recruitment agencies in Durham at the Get That Job website.